The air-cooled Porsche market has been very hot in recent years, with even the “less desirable” models getting large amounts of cash. It appeared that the dream of owning a classic Porsche cooled by God’s good air would forever be out of reach for most of us. However, there are signs that the bubble may be starting to burst. While special models are keeping strong, models like the Porsche 911 SC, 911 Carrera 3.2 and 914 may be starting to go down in value. 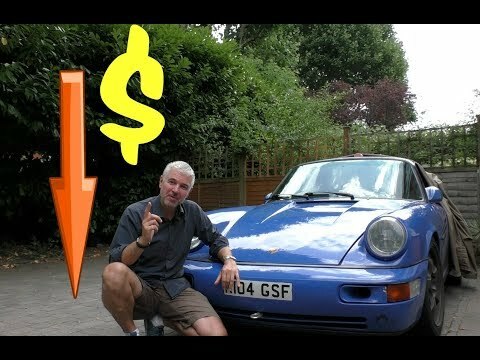 The Porsche 911 SC is currently shooting up in value. What is incredible is just about 5 years ago, nobody saw it coming. In the world of air-cooled 911s it was one of the less desirable models. This may not be totally fair, but the 911 SC is overshadowed by the later 3.2 Carrera. 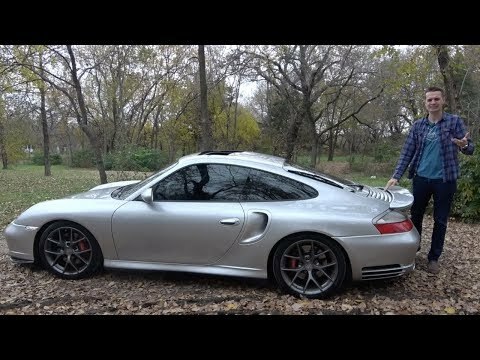 The 911 SC has performance that won’t make you take notice when compared to modern cars. However, it is an analogy driving experience that is difficult to find in newer vehicles. Comparing a vintage car to modern cars is not fair. Technology has progressed to the point that the two are barely comparable. Because of this it is good to go back and see what reviews of the vehicle were like when it was new. Below we have gathered a few snippets from various publications that reviewed the 911 SC when you could still get one in showrooms. Today we have this Porsche 996 Turbo and this ROW Porsche 911 SC. Today we have this 1982 Porsche 911 SC .